Why Do Dogs Hate Men? | Partners Dog Training | Dog Behavior | 4 min. Ever wonder why your dog starts acting up around men? Does your dog’s whole personality change? Does he salivate, raise his hackles, start to shake, growl, or demonstrate general nervousness? Truthfully, many dogs translate male dominance into fear! The question is, how can we recognize and address dogs that are intimidated by men? Typically, men appear larger than women and come across as more dominant. 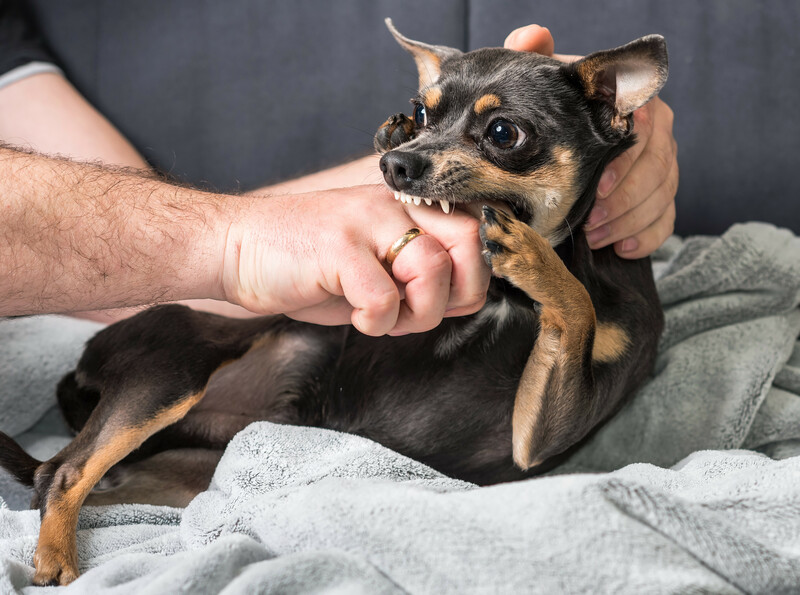 For dogs, these qualities can add up to one thing: a threat! Use treats or food to build trust around unfamiliar men. When training your dog to feel comfortable around male figures, we suggest hand-feeding rather than allowing him to eat from his own bowl. Not only does this build trust between you and your dog, it also reinforces the respect your dog must have for you in order to receive food, toys, and attention. The more secure your dog feels around you, the more he will be inclined to listen to you during fearful situations. Remember, feeding your dog from a bowl around something that he is already anxious of, can potentially escalate his nervous behavior. Allow your dog to approach the man, not the other way around. A good way to do this is to have the man offer treats from his own hand. Remember to mark positive interactions with a “yes”! Let your dog “soak” after a few minutes of interaction. During this stage, remove the man, and allow your dog to relax. Let the good experience sink in. Take your time throughout this process in order to build up your dog’s confidence. When done correctly, this will eventually build up the relationship between the man and your dog. Encourage interaction, but do not force it. Avoid “flooding”, a term used to describe pressuring a dog to something he is fearful or insecure about. Flooding will overwhelm your dog. The BEST training comes from a PAWSITIVE, step-by-step process. GOOD TRAINING DOES NOT COME FROM FORCE. DO NOT RUSH THIS! Use general obedience that is familiar to your dog. Particularly with fearful and insecure dogs, foundation training will help them redirect their attention to something they are familiar with. Without good training, dogs really have no idea what behaviors are appropriate or how to react when they are unsure of things. NOTE: If the dog is being territorial, reactive or aggressive, then this is not the right time to be introducing him to men or any other people! Learn to understand what you are dealing with. First, evaluate the behavior of your dog, then assess what to introduce him to and how to do it. Be patient and remember that building confidence around men (or anything) is usually a slow process. Establish a solid foundation. This means a lot of obedience training! 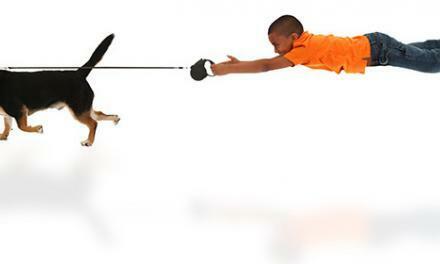 “Down”, “Stay”, and “Place” commands will do wonders for your dog when preparing for real-life situations. 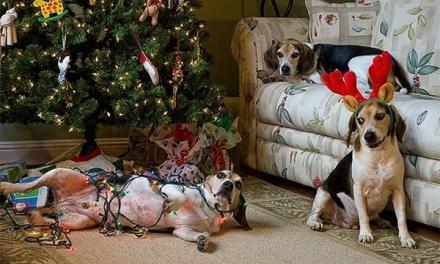 Don’t overwhelm your dog. The solution to his fear will not come from forcing interactions, but rather from patience while building up his confidence and trust. Pay attention to your dog’s warning signs. If you notice your dog’s reactivity is escalating, take a step back in your training, or separate your dog from the man altogether. Set realistic goals. Be practical in your expectations and understand what you are up against. 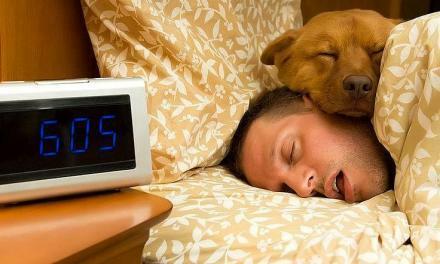 Dogs are famously “man’s best friend”. It’s a wonder why so many of them show signs of intimidation around men! Obviously, we cannot change the appearance or demeanor of male figures. However, we can gradually teach our dogs not to perceive men as threatening. 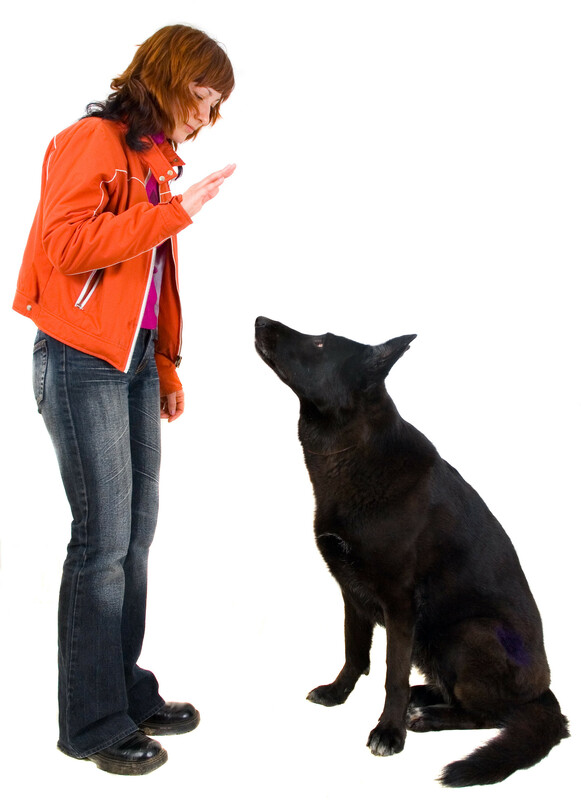 Similar to addressing any other dog behavior, always revert back to foundational obedience. 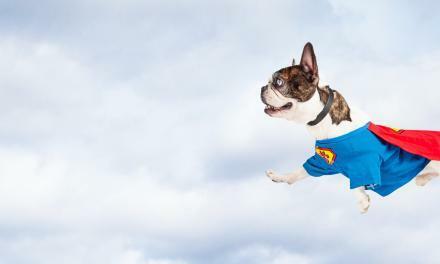 Dogs’ phobias of men are a serious thing, but they can be fixed! It just takes a lot of time and patience from both you and your dog. Dogs WANT to be our friends; we only need show them how. 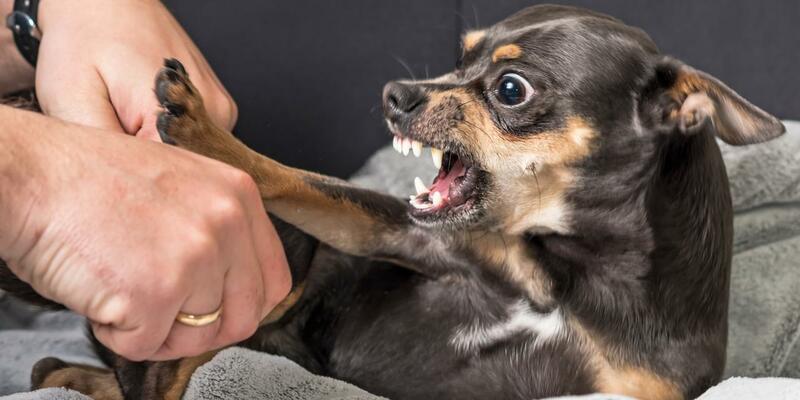 PreviousWhy do dogs growl at our kids?